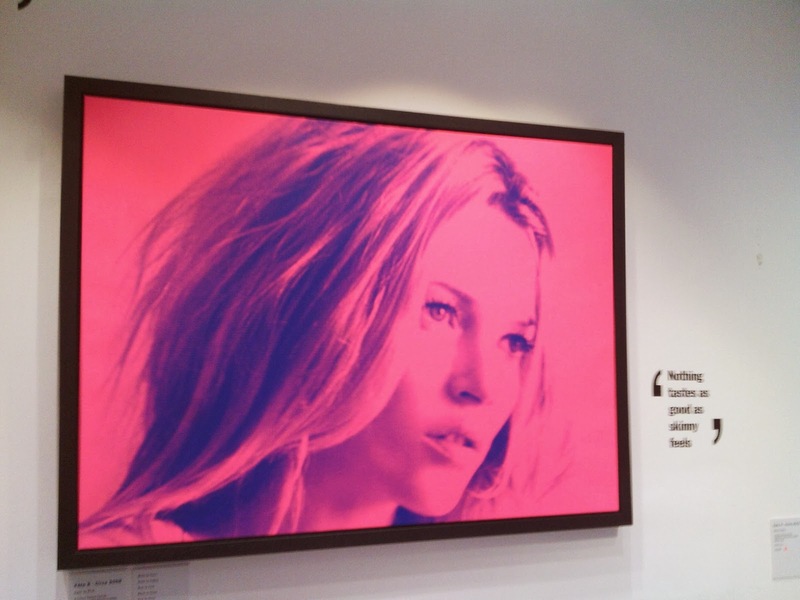 "40 - A Kate Moss retrospective "
London, famous for cupcakes, fashion and iconic models like ...Kate Moss of course! 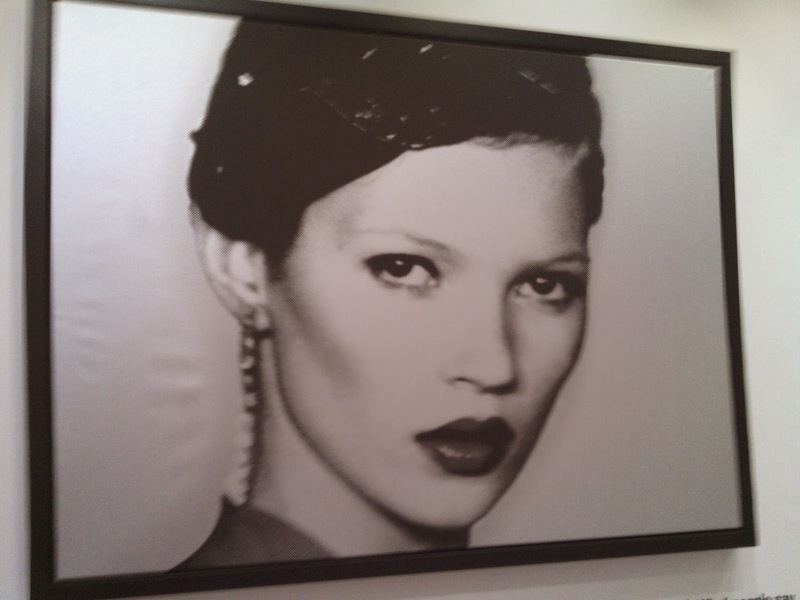 When I discovered a retrospective about Kate Moss occured in Westminster, I immediately planned it on my timetable ! 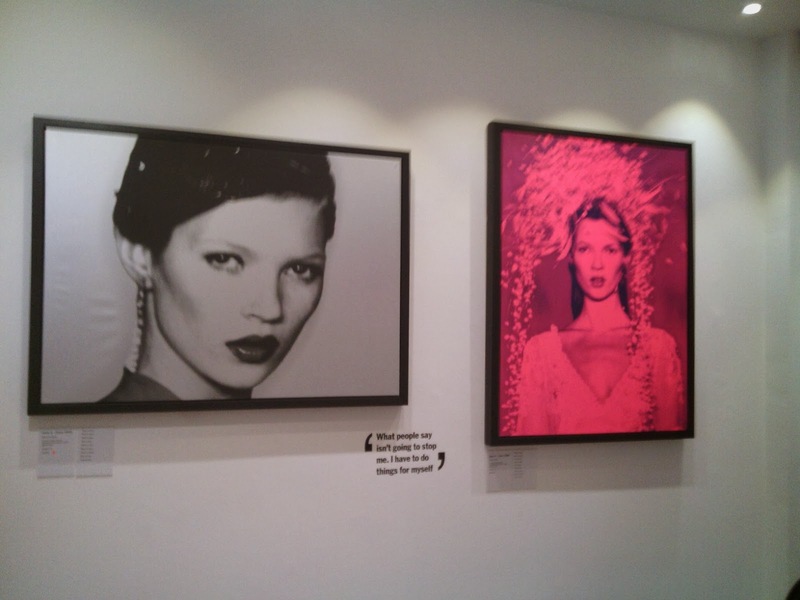 Russel Marshall is a writer, art director, artist fascinated by Kate Moss. He admires the fact that she is not only beautiful but also a multi-tasked woman, a down to earth superstar ( which is very rare, we have to admit...). 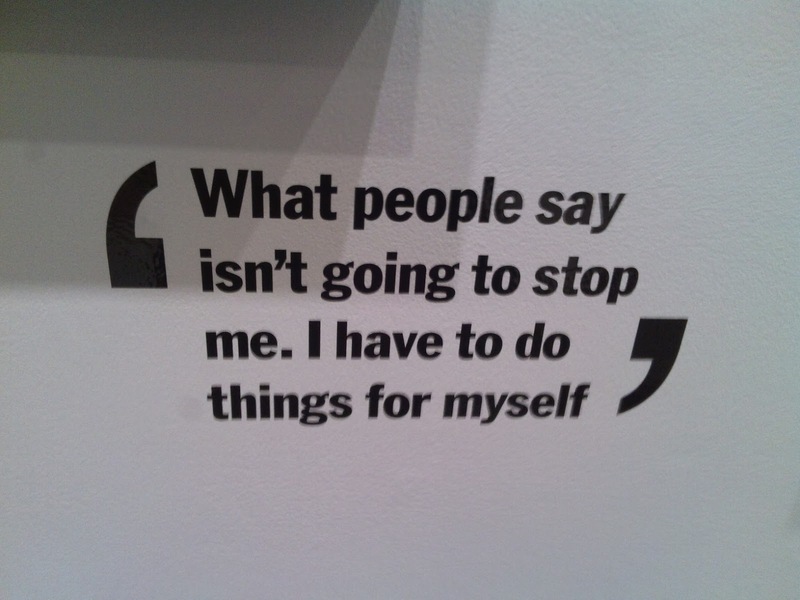 That's makes her so different, that's what I love too. Moreover, she has her own personnality and style. She doesn't look like other people. She does not copy. (Copying, one of the big problem today in our society with the lack of originality...) She does what she likes, that's all. 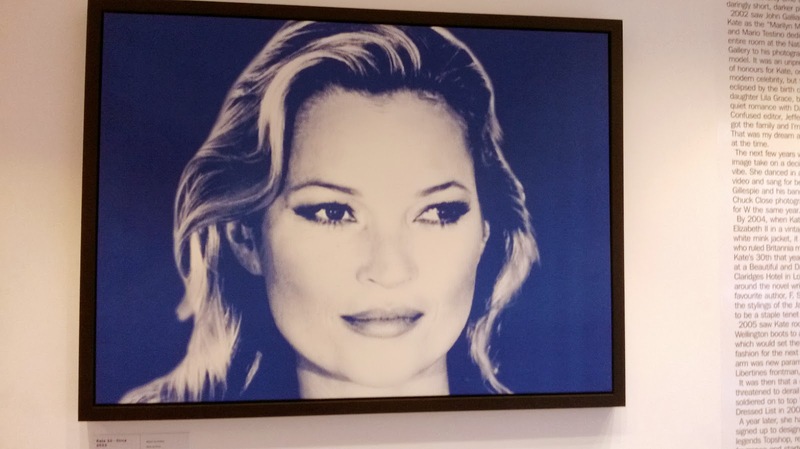 For Kate Moss 's 40th birthday, you can appreciate some great pictures of her career. What could we enjoy ? 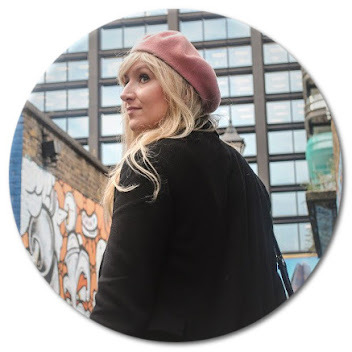 A lovely gallery in a very charming area, Kate's biography on the wall, some quotes (we agree with or not) ,ten Kate images with their colourways and six paper prints and limited edition work. 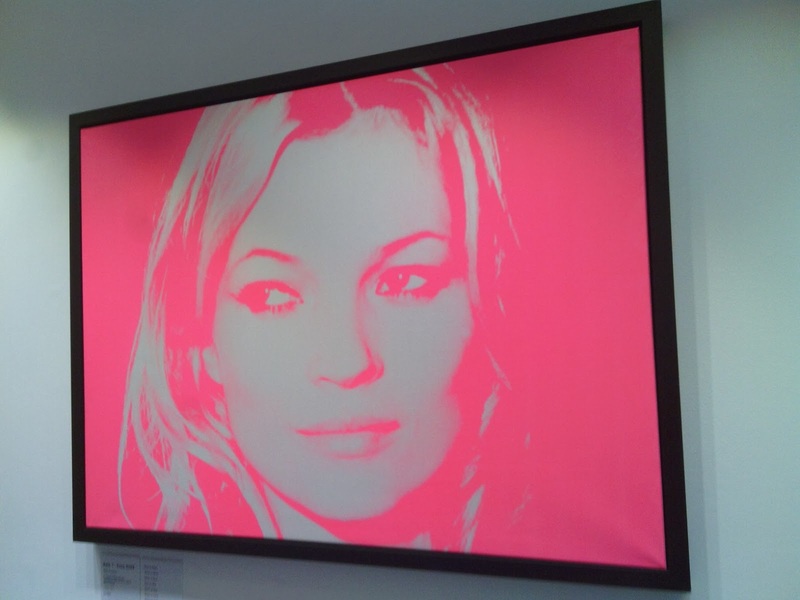 So, if you love Kate Moss, colours (like me), if you love pop art (like me), fashion and photography, you have to go there ! The show is available from the 17th January to the 15th February. 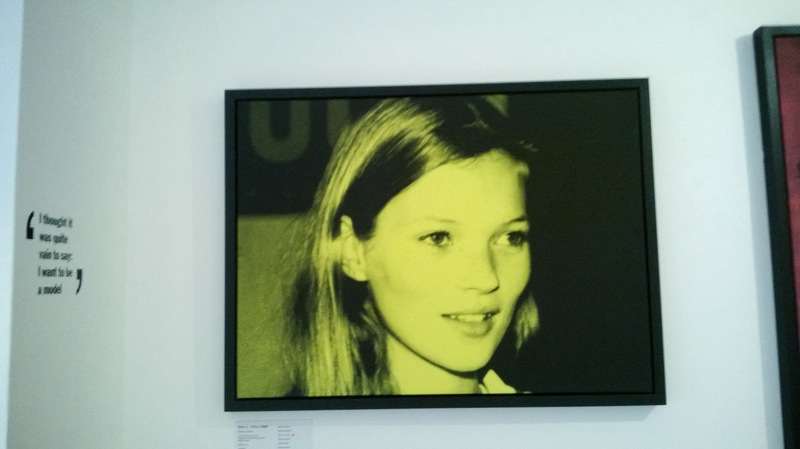 You even can buy some images. 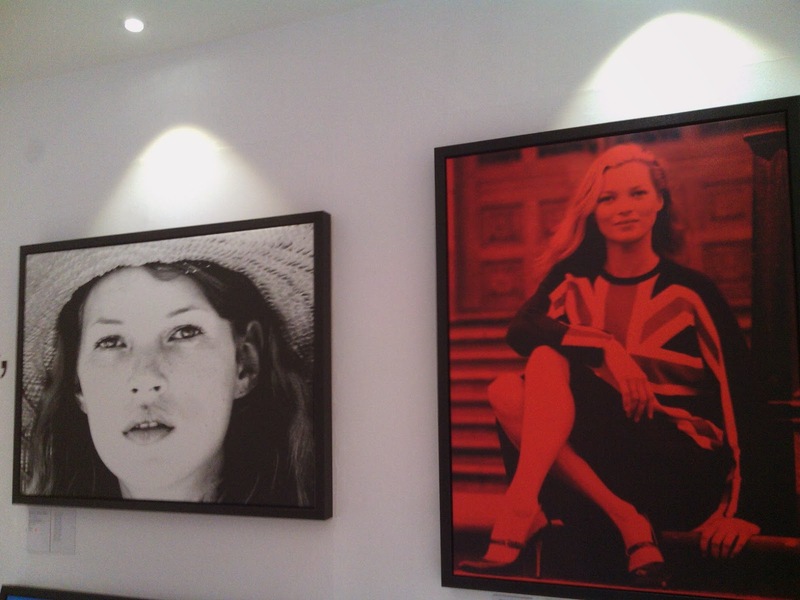 By the way, I would love to have Kate Moss 's image in my dining room ...and you?